Here, minus the pretty graphics, is the latest newsletter from the Fringe, including (at the bottom) its drive to raise $20 from a whole lot of people to support itself in its 20th-anniversary year. If you’ve got $20, think about giving it to the Fringe. July is officially here! It is a busy month at Fringe. We are getting ready to launch our applications for the 20th Annual Orlando Fringe, which will be available online September 1, 2010. Today is the official Kick-Off of the $20 for Fringe 20 campaign. Please share this information with your friends and family! 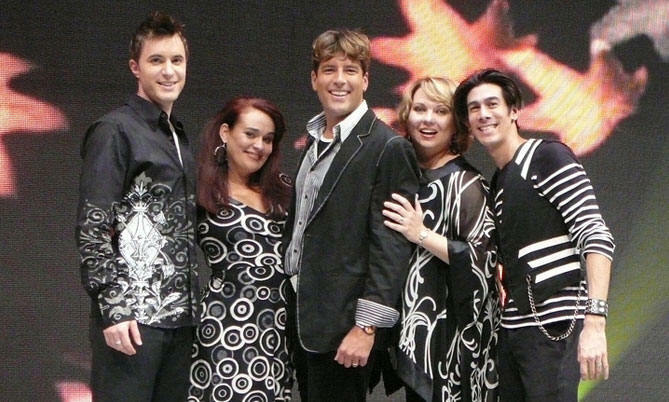 Toxic Audio, the a cappella group that started out eons ago (actually, in 1998) at the Orlando Fringe, will return to downtown Orlando for one concert Friday July 16. The show is set for the newish Harriet Coleman Center for the Arts at Lake Highland Prep, which I have never seen but is alleged to be the nicest theater in town.